Hello, Crafters! 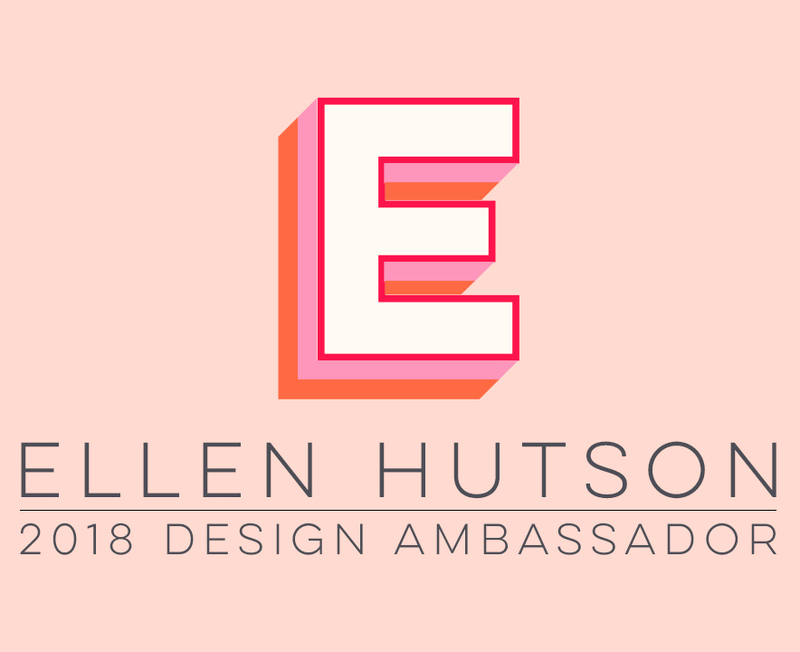 Did you see that the new Essentials by Ellen December release is already available in the Ellen Hutson shop? You can find all the fun, new stamps and dies HERE! If you have an occasion to celebrate, these new stamps and dies have you covered!! In this release is another cute new Leading Lady by Brandi Kincaid: Celebration Lady stamp set and coordinating dies! I imagined Celebration Lady at a holiday party ... either Christmas or New Year's perhaps? :) The glowing background was created with the emboss resist technique: First I stamped the sentiment and confetti/ribbon with Versamark ink, then clear heat embossed them. Next, I used Delicata Golden Glitz metallic pigment ink to sponge over the the Neenah 110 Lb. Solar White card base. It has such a beautiful shimmer in person! Her dress was paper pieced from yet another one of my Copic Various Ink backgrounds I created in this session << Full background technique details can be found there. I just stamped her dress onto the alcohol-inked Yupo paper using my Misti (the Yupo paper is a bit slick and sometimes it takes several impressions to achieve a good solidly stamped image), cut it out and placed it on top of a full colored image of the lady. You should have come to my blog via Jan Tinkleberg. Next on the hop is the very lovely and awesomly talented Melissa Bickford! If you get lost along the hop or would like to start at the beginning, you can find a full list of hop participants over on the CLASSroom blog. X-Press It High Tack Double-Sided Foam Mounting Tape, 1/2"